Brian is a thought challenger, a motivational leader, and the forerunner in redefining security management as an integrated risk principled practice. This progressive philosophy, based on Enterprise Security Risk Management (ESRM) principles, transforms the outdated idea of security as a disassociated task-based trade to a strategically integrated risk management profession. Applying ESRM principles sets a clear, consistent foundation for quantifying and managing physical and cyber risk. Brian instructs executives and senior management on how to assimilate these principles into everyday business practice. Security, through the lens of ESRM, becomes an enterprise’s roadmap for meaningful effective risk management. 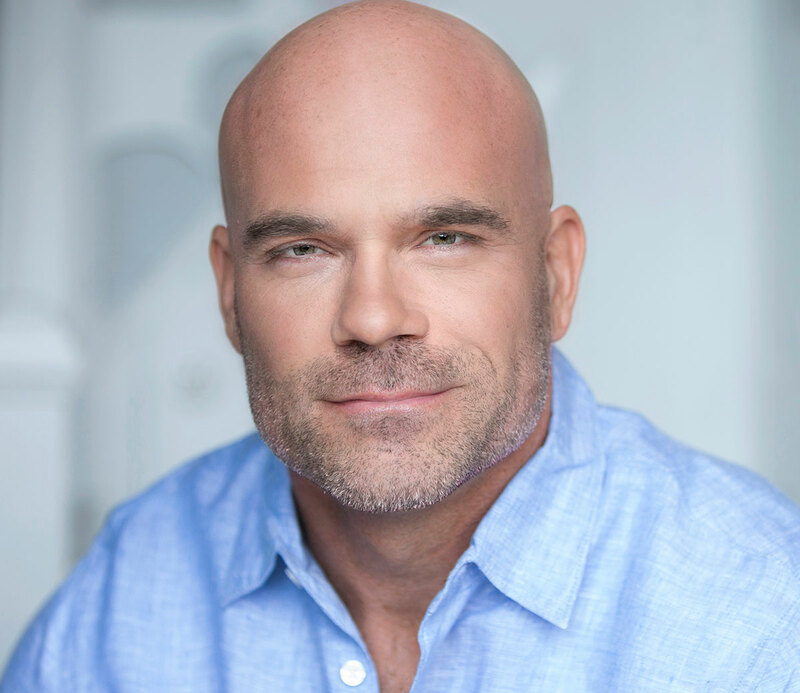 With over 20 years of experience in the security industry, most recently serving as Chief Security Officer (CSO) for Time Warner Cable, Brian applied ESRM principles to protect and manage physical and cyber risks worldwide. Brian’s successful application of ESRM principles at Time Warner Cable coupled with his expertise and experience in management, policy, and law led to keynote speaking engagements and strategic advisory work at the executive level. Brian authored two books dedicated to defining and teaching ESRM principles and wrote numerous risk management related articles published in industry media. He speaks domestically and internationally to build awareness, define security organizational roles within enterprises, and inspire educated action necessary to effectively manage risk across all aspects of an enterprise.